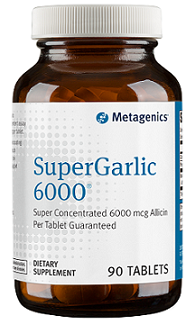 SuperGarlic 6000® is a highly concentrated garlic supplement which contains up to 6000 mcg of allicin per tablet. Dissolves in the intestines to allow you all the antimicrobial and antioxidant benefits of fresh, raw garlic without the bad breath. 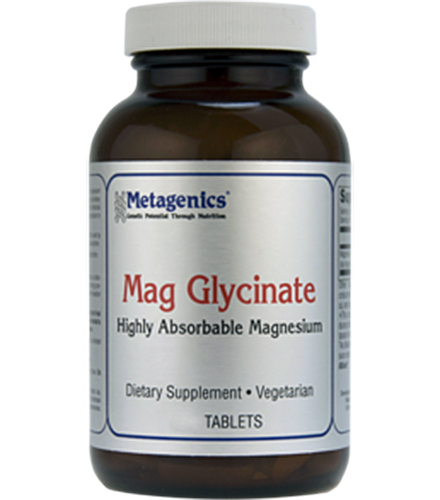 Metagenics SuperGarlic 6000® is a highly concentrated garlic supplement which contains up to 6000 mcg of allicin per tablet. 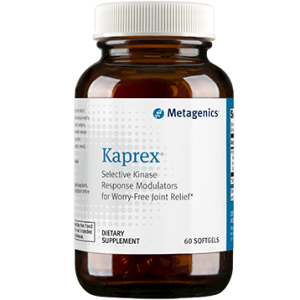 These convenient tablets dissolve in the intestines to allow you all the antimicrobial and antioxidant benefits of fresh, raw garlic without the nasty garlic breath. Garlic helps to support cardiovascular and immune system health. 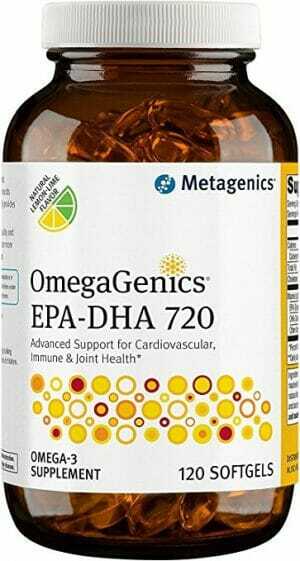 Take one tablet daily or as directed by your health care practitioner. Designed to be swallowed, not chewed. 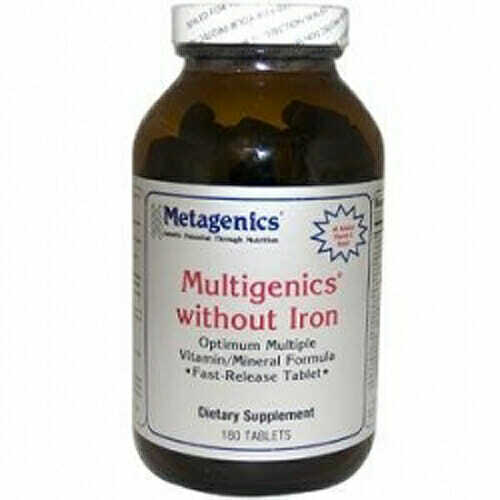 Chewing tablets will result in a pungent flavor and odor in the mouth.